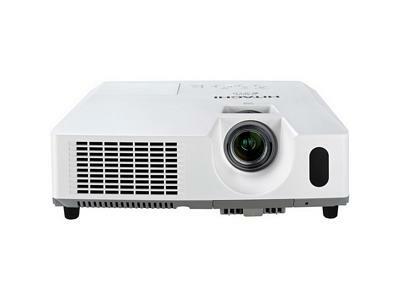 With 2200 lumens, the Hitachi CP-X2011 LCD Video Projector projects a clear image in any classroom or conference room. The Hybrid Filter provides a lower cost of ownership requiring less frequent maintenance schedules. 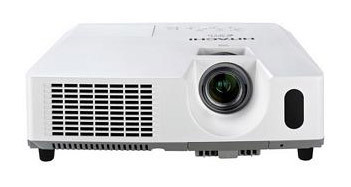 16 Watt Audio Output eliminates the need for any additional connection to any external speakers.